Singapore a 'Clean' or ‘Cleaned' City? 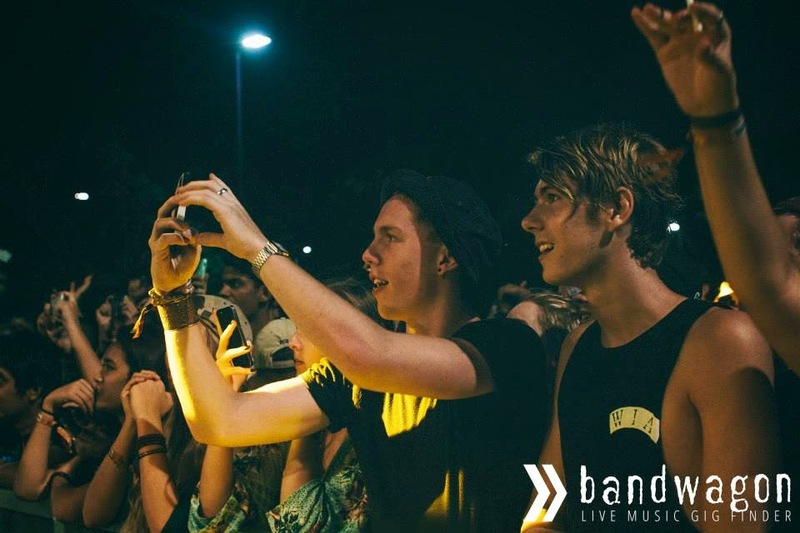 Laneway Festival-goers left their mark - & their trash - behind last Saturday. It prompted PM Lee Hsien Loong to comment on Facebook: "We need to progress from being a cleaned city to a truly clean city. "Yes, this is ‪#‎Singapore‬'s dirty shame. What can you do about it? TNP's Linette Heng suggests some ways. The Meadow at Gardens by the Bay felt like an obstacle course last Saturday night. As I approached the stage to catch the last few acts of this year's Laneway Festival, I had to jump to get past a heap of disposable ponchos. They had been handed out by the organisers for use in case of rain. But most of the concert-goers had chucked them on the ground. 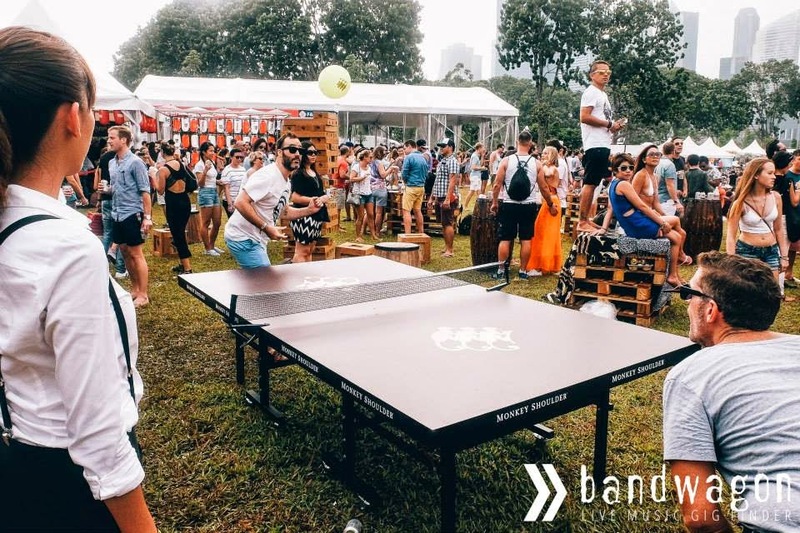 Prime Minister Lee Hsien Loong stressed the importance of working together to keep Singapore clean in a Facebook post on Wednesday in which he also showed a photo of trash left behind by Laneway Festival goers. 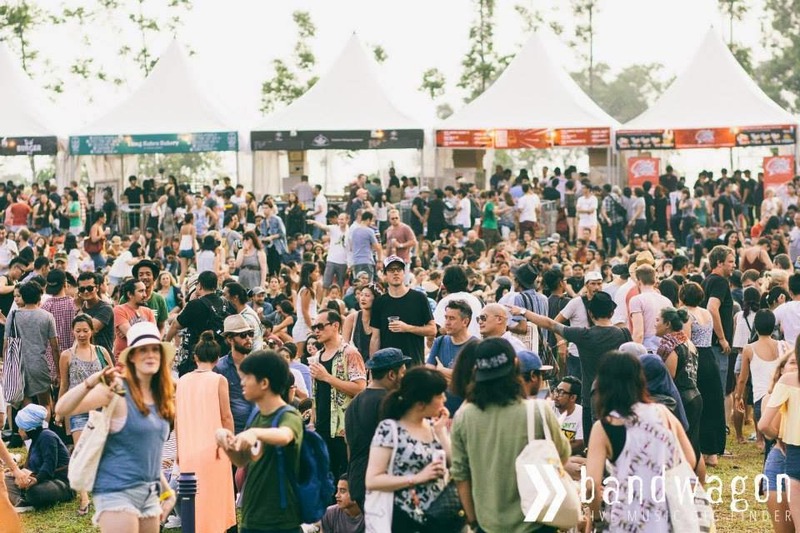 The St Jerome’s Laneway Festival that took place at The Meadow at Gardens by the Bay last Saturday and featured 19 music acts drew about 13,000 attendees. “It takes continuous effort to keep Singapore clean. We need to progress from being a cleaned city to a truly clean city," he said. 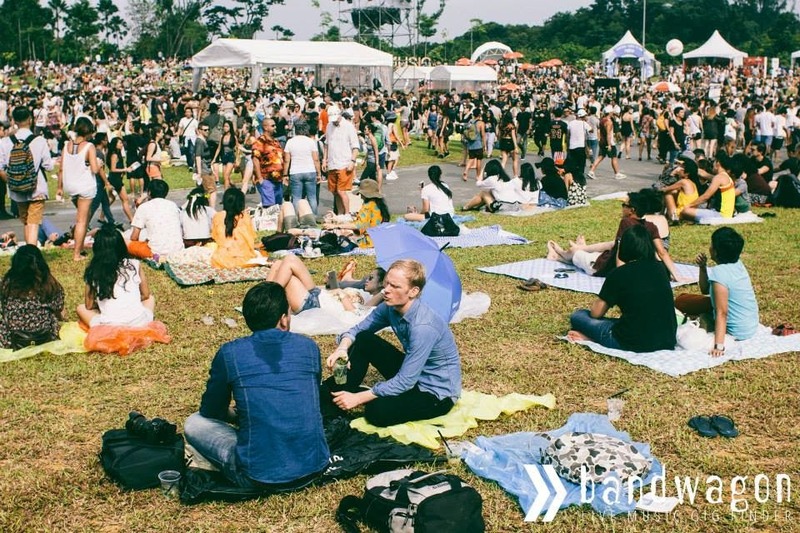 Prime Minister Lee Hsien Loong on Wednesday (Jan 28) called on Singaporeans to help the country progress from a "cleaned city to a truly clean city", after highlighting the state of Gardens by the Bay following the 2015 Laneway Festival last Saturday. 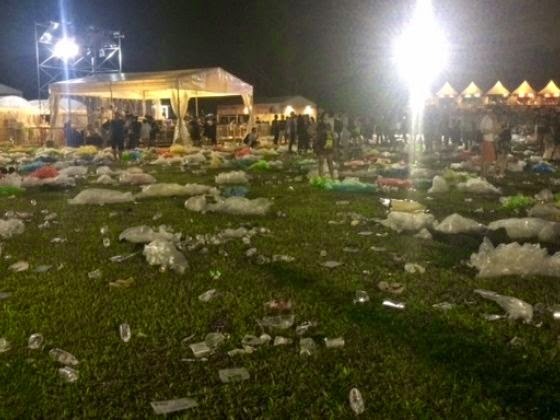 Mr Lee put up a picture on his Facebook page illustrating rubbish strewn on the ground following the music festival at the Meadow at Gardens by the Bay. 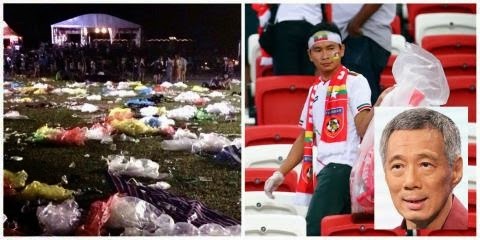 He contrasted this with the actions of Myanmar sports fans, who were seen picking up litter at National Stadium after their football team's clash with the Lions. "It takes continuous effort to keep Singapore clean. We need to progress from being a cleaned city to a truly clean city," Mr Lee wrote. 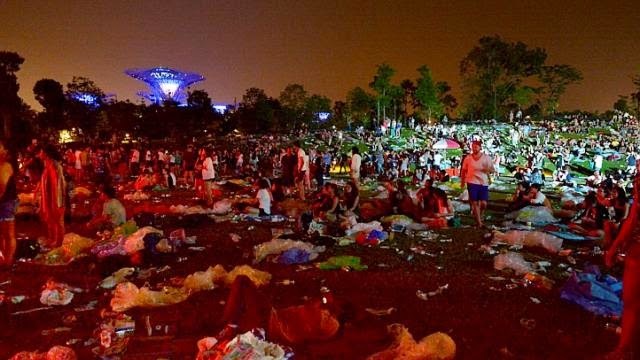 The Republic may end up as a “garbage city”, said Emeritus Senior Minister Goh Chok Tong today (Jan 29) following reports of how a part of the Gardens by the Bay was covered with rubbish following a music festival. 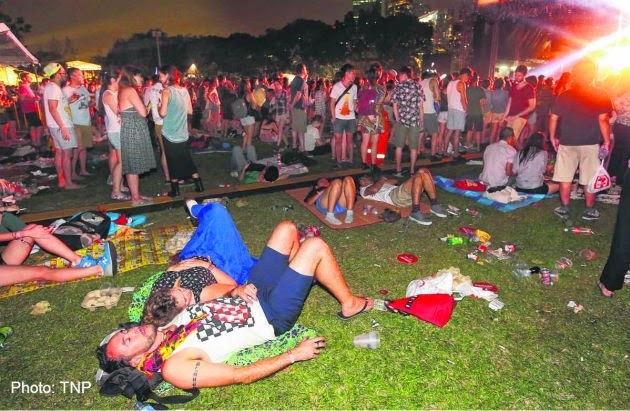 His remarks came a day after Prime Minister Lee Hsien Loong posted on his Facebook page a picture that showed rubbish strewn on the ground following the 2015 Laneway Festival at The Meadow at Gardens by the Bay. About 13,000 people attended the event last Saturday. 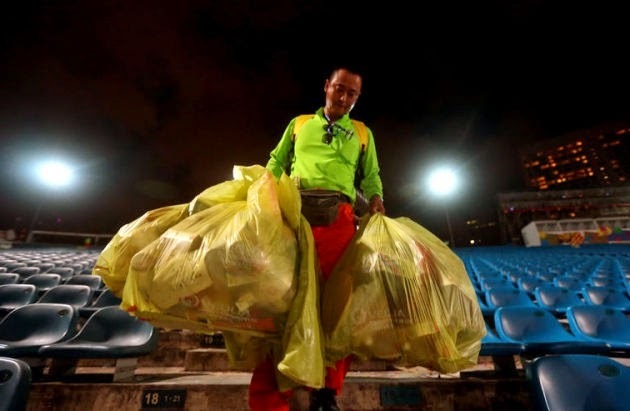 Mr Lee contrasted the situation with the actions of Myanmar sports fans, who were seen picking up litter at the National Stadium after their football team played the Lions last November. 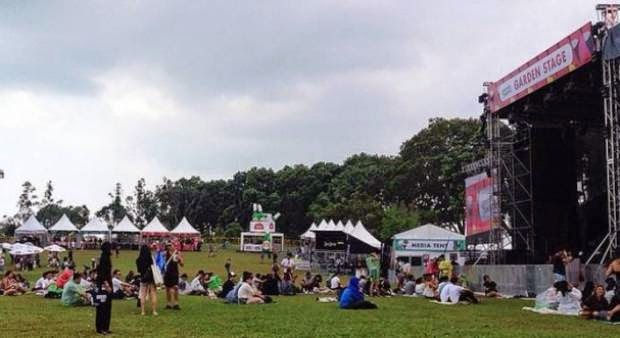 On Wednesday, Prime Minister Lee Hsien Loong called out festival goers for not picking up their litter, and asked Singaporeans to make Singapore a clean city rather than a "cleaned" one. A day later, Emeritus Senior Minister Goh Chok Tong has taken to Facebook to do the same. Comparing Tokyo and Singapore, he said that the Japanese capital had no rubbish bins in public places, but it is still litter free. While our PM Lee was calm in his criticism of the ‘Landway Landfill’, using the more nuanced ‘cleaned city’ to describe our dependence on an army of labourers and shameless sense of entitlement (some Laneway goers interviewed in a ST article assumed that cleaning services were included in the festival ticket), our former PM has no qualms about trash-talking and putting our disgusting habits in the spotlight. Interestingly, he has summoned the analogy of ‘monkey see monkey do’ to describe the contagious mimicry of littering. And what do monkeys eat? Here’s a clue, courtesy of Mrs Goh Chok Tong herself in reference to a certain NKF chairman’s salary, in full uncensored glory. "For a person who runs a million-dollar charitable organisation, $600,000 is peanuts as it has a few hundred millions in reserves." As they say, if you pay peanuts, you get..well – you know. But back to Garbage by the Bay. The Laneway fallout isn’t new. We have been called ‘Garbage City‘ since 1983. Anyone who has stayed back after the NDP festivities to witness the mess left behind would hang their head in shame at the average 15 TONNES of rubbish per show. We can forgive Laneway hipsters, whose fashion accessories actually aspire towards ‘litter-chic’. 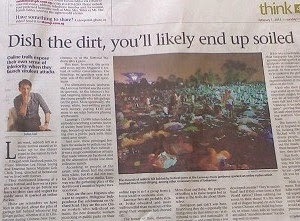 We may even put the blame what one would expect to be a large non-Singaporean crowd among the audience. But to desecrate a parade ground after the nation’s birthday and singing along with Kit Chan to ‘Home Truly’ is just unforgivable. It makes a MONKEY out of National Day. It’s like blowing out Singapore’s birthday candles on a giant stadium sized cake, and then pooping all over it before we leave. While performers and parade-goers sang and danced as fireworks burst over Marina Bay at Saturday's National Day Parade (NDP), about 50 cleaners armed with brooms were wheeling out bins for a massive six-hour cleanup operation. Their mission: To clear the floating platform of plastic bottles, cans, food wrappers and confetti before daybreak. "We had only about six hours, as the crowd took some time to clear out, so it was tight," said the parade's logistics operations manager, Master Warrant Officer (MWO) Seah Yong Huat, 53. Singapore is a clean city? Let's get real, says the new chief of the war against littering, Mr Liak Teng Lit. "We should be known as a cleaned city, not a clean city. Calling ourselves a clean city, that's a joke," he told The Sunday Times. "We have First World infrastructure, but Third World behaviour. There's litter everywhere, public toilets we hesitate to use, dirty tables at coffee shops and disease outbreaks waiting to happen." 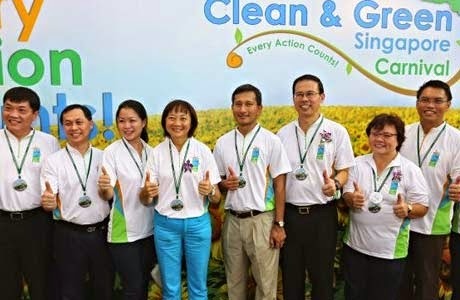 In conjunction with the National Environmental Agency’s 10th Anniversary Community Exhibition, Minister for Environment and Water Resources, Dr Vivian Balakrishnan, delivered a speech on the public cleanliness of Singapore at the function on 15th September 2012. He offered a question that has resulted in many people racking their brains for an answer. “Is Singapore a clean city or cleaned city?” Dr Vivian Balakrishnan questioned. In order to tackle the persistent public cleanliness issue in Singapore, the Keep Singapore Clean Movement has been relaunched. The campaign will be led by the Public Hygiene Council (PHC), together with Singapore Kindness Movement (SKM), Keep Singapore Beautiful Movement (KSBM) and National Environmental Agency (NEA). Minister for the Environment and Water Resources Vivian Balakrishnan is the latest politician to take litterbugs to task. 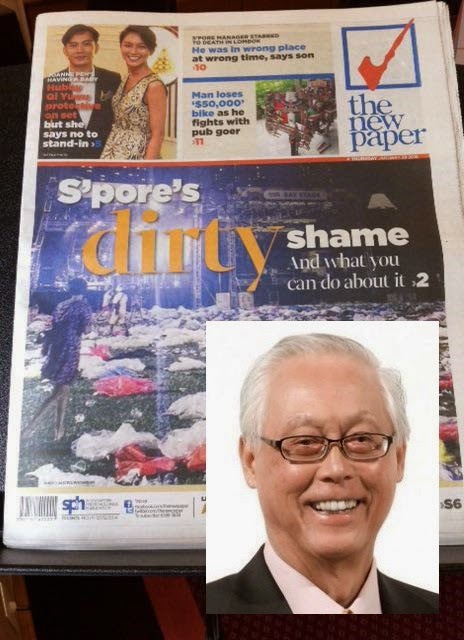 This comes after Prime Minister Lee Hsien Loong referred to trash left behind at a music festival and urged people to pick up their litter, and Emeritus Senior Minister Goh Chok Tong took to Facebook to say that Singapore is likely to become a "garbage city" without foreign workers. Addressing residents at a community event at Hong Kah North Community Centre yesterday, Dr Balakrishnan said that how clean a place is reflects what people think of themselves, their respect for their neighbours and their concern for the neighbourhood. 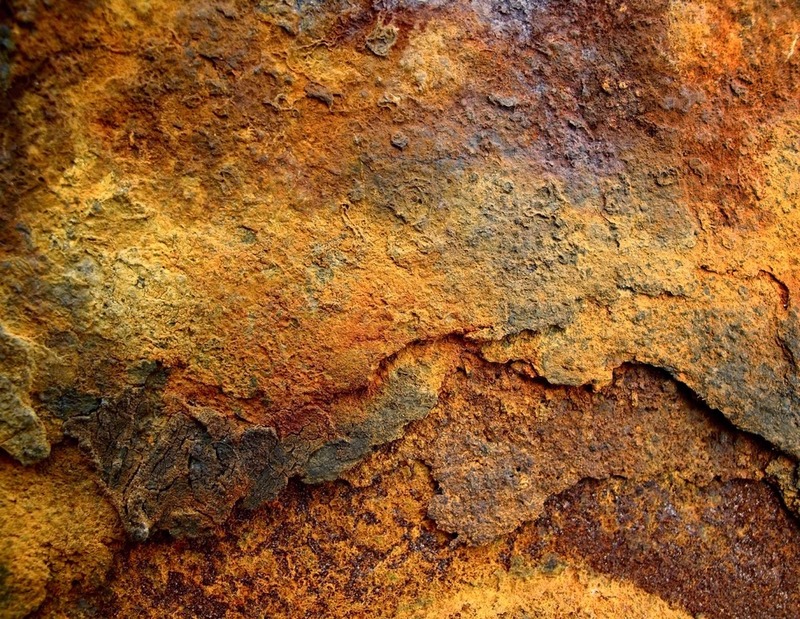 Both prime minister Lee Hsien Loong and ex-prime minister Goh Chok Tong commented on how Singapore is becoming dirtier. I thought to comment on it as well. If Mr Lee and Mr Goh, and if the PAP truly care about Singapore and its environment, then start taking care of Singaporeans – increase our wages, subsidies etc, so that the people will be protected and so that our environment will be protected. 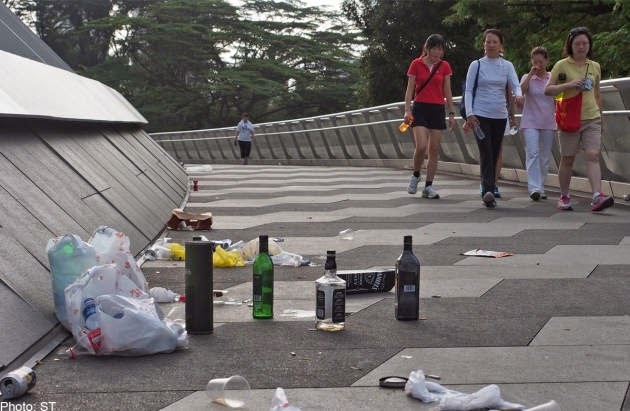 Yet, it has also now been exposed that Mr Lee did not do a proper fact-find on how the littering at the Gardens by the Bay actually took place but was quick to “call on Singaporeans to pick up their own litter”, as The Straits Times reported. related: HERE WE GO AGAIN! MILLION DOLLAR PAP MINISTERS SCOLDING SINGAPOREANS AGAIN! I was deeply dismayed to learn of the terrible mess left behind by concertgoers at the Laneway music festival last weekend ("PM reacts to meadow of trash that music fans left behind"; Thursday). I hope this is not another "festival culture" we practise in Singapore. Prime Minister Lee Hsien Loong's comments are a resounding reminder that our "clean and green" moniker is largely misplaced self- flattery. 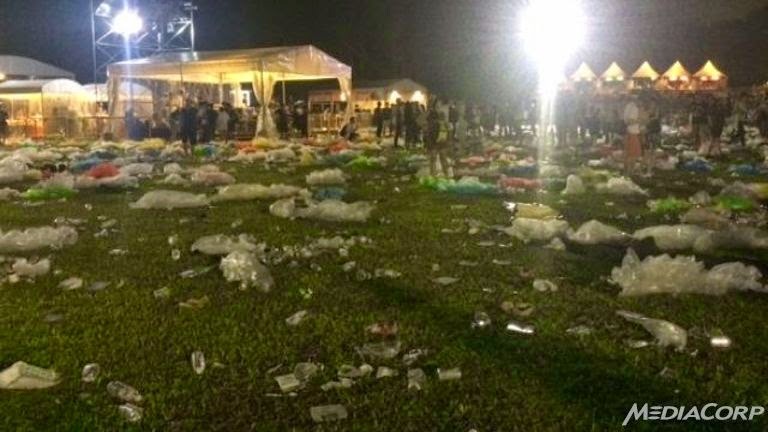 Straits Times (ST) reporter John Lui wrote an article today (‘Dish the dirt, you’ll likely end up soiled’, 1 Feb), attacking netizens who criticised PM Lee and ESM Goh Chok Tong for blaming Singaporeans for allegedly littering at an open-air music festival. 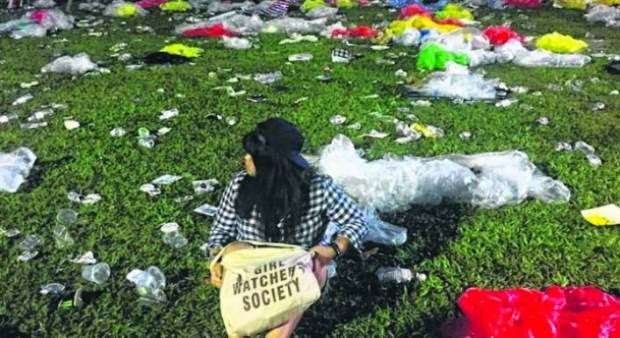 It began with Facebook posts by PM Lee and ESM Goh, mentioning the littering at the music festival, Laneway Festival 2015, and how Singaporeans have a long way to go before we learn to show care and respect for public areas. The festival was held at Gardens by the Bay on 24 January 2015. 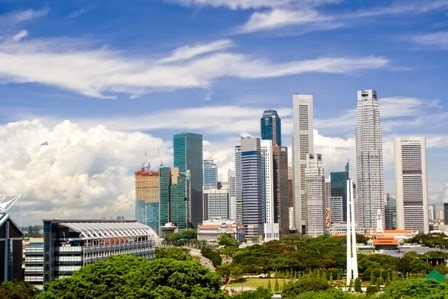 Singapore: A Clean or Cleaned City? Many of you would agree that litter is still prevalent in many community areas with high human traffic such as town centres and bus interchanges, especially before the cleaners have started work. We have all seen how neighbourhoods, parks, bus stops and waterways can go from being clean in the day after the cleaners had done their rounds, to being littered and dirty again by the next morning. We must bear in mind that every single item of litter that we see is because somebody has been inconsiderate, ungracious and anti-social. A key reason of course, is the wrong attitude that cleaners are there to pick up after us, and the misplaced notion that this is appropriate behaviour because cleaners are paid to do so. One alarming statistic from NEA's recent surveys is that 36% of Singaporeans would only bin their litter if it is convenient to do so. The solution cannot be to employ more cleaners. As I said in Parliament earlier this week, even while we try to improve cleaning standards and the employment conditions of cleaners, we would have to cope with fewer cleaners and therefore our reliance on them has to decrease. But the larger and more important point is what kind of society we will be, and how our environment reflects on our attitudes and culture. Will we be capable of cherishing and protecting our public spaces even if they do not personally belong to any one of us? Prior to 1968, Singapore had already conducted a number of similar campaigns. One of the earliest was the Keep Your City Clean campaign, an anti-littering initiative organised by the City Council in 1958. The following year, the government launched the Gerakkan Pembersehan Bandar Raya Singapura, meaning “movement to clean the city of Singapore”. During his opening speech on 23 November 1959, Prime Minister Lee Kuan Yew said that he wanted to use this campaign as a starting point for Singapore to become one of the cleanest and healthiest cities in Asia. In the subsequent years leading up to the launch of the Keep Singapore Clean campaign, the government continued to conduct campaigns regularly to instil a sense of responsibility in individuals to keep Singapore clean and to encourage them to bin their rubbish. The first Keep Singapore Clean campaign - In August 1968, the government announced that a national campaign committee had been formed to run the Keep Singapore Clean campaign to be held in October. Headed by the health minister Chua Sian Chin, the committee comprised representatives from various government agencies such as the Ministry of Education, Ministry of Culture, Public Works Department and Jurong Town Corporation, as well as non-government organisations like employers' and employees’ associations. I have noticed of late, walking around parts of Singapore, that there is quite a lot of litter strewn around on the streets. Reflecting on how far we have come as we prepare to celebrate 45 years of our being, it is remarkable how far we have come in some ways and how, despite attempts made at educating us, we have retained some of the less desirable habits of old. Old habits die hard I suppose, but thinking back at the many campaigns we have had, it does come as a surprise that when it comes to littering, we still have a long way to go. This October, it would be 42 years since the first “Keep Singapore Clean” campaign, launched in 1968, at a time when there certainly was a need to raise awareness of the ills of littering, and a need to clean the streets of Singapore up. 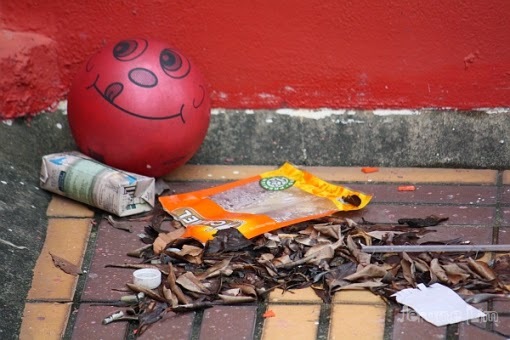 Along with the enforcement of public health laws which were passed that year which prescribed penalties for littering, the campaigns went a long way initially to improve conditions in Singapore. In the period of time since then, we have indeed seen a dramatic improvement in the environment that we can certainly be proud of. What is interesting to note at the time of the passing of the laws, was that Mr. Chua Sian Chin, the then Minister for Health had, had been quoted in saying that “the changed political and social circumstances, as well as the behaviour patterns and attitudes of the local population needed to be taken into account”. While this may have justified the need for the use of penalties to serve as a deterrent and for the need for enforcement then, it shouldn’t really be the case now, when we have seen a great leap forward in our political and social circumstances, and also in higher education and literacy levels. But somehow, education and literacy hasn’t really translated into the increased social consciousness that one would expect, and if it wasn’t for the threat of fines (increased since 1968) and the introduction of the Corrective Work Order (CWO) scheme, and as an observer had once commented, the “army of cleaners” we have on the streets, we would probably revert to a level of filth that wouldn’t be far off from what we would have seen in the Singapore of the 1960s. The “Keep Singapore Clean” Campaign was one of the first nationwide public education programmes to combat littering. The Keep Singapore Clean Campaign was one of the first nationwide public education programmes mounted by the government. Launched by then Prime Minister Lee Kuan Yew on 1 October 1968, the month-long campaign aimed to make Singapore the cleanest and greenest city in the region by addressing the problem of inconsiderate littering. 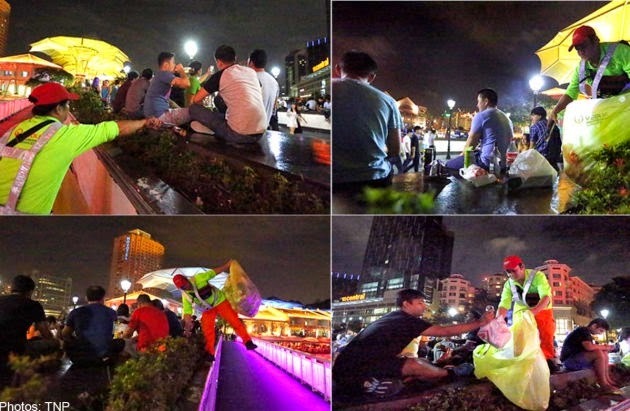 It sought to instill in Singaporeans the importance of keeping public places clean. The campaign was part of a larger public cleansing plan which included changes in public health laws, relocation and licensing of itinerant hawkers, development of proper sewage systems, and disease control. he government believed that improved environmental conditions not only enhance the quality of life for Singaporeans and cultivate national pride, it also attracts foreign investors and tourists to Singapore. "PM Lee personally leads the way in a mass drive to spring-clean the city for the National Loyalty Week in 1959." 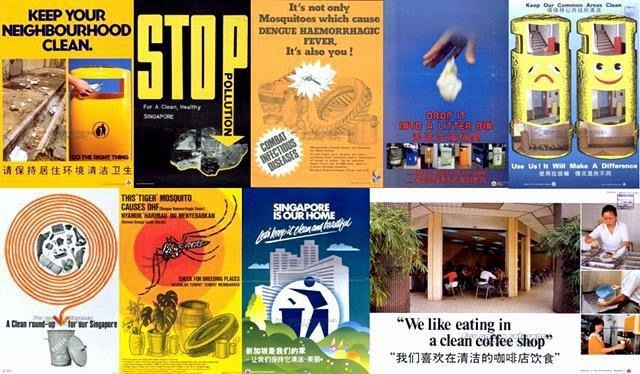 Many years ago we used to have a Keep Singapore Clean Campaign. Later we upgraded it to the Keep Singapore Clean and Green Movement. Recently we further upgraded (that’s Singapore for you, we believe in continuous upgrading) that to the Keep Singapore Beautiful Movement. As for me, I say, let’s bring back Operation Broomstick. What’s the point in trying to be green when you cannot even be clean? And if you are dirty, there no way you can be beautiful, right? AN IN-DEPTH study to figure out the cause of littering, getting young students to try being cleaners for a day and heavier penalties are among the suggestions made to stop Singapore from becoming a "garbage city". Academics, civil society members and Singapore residents whom The Straits Times spoke to also have their own take on why the problem persists and what needs to be done to solve it. 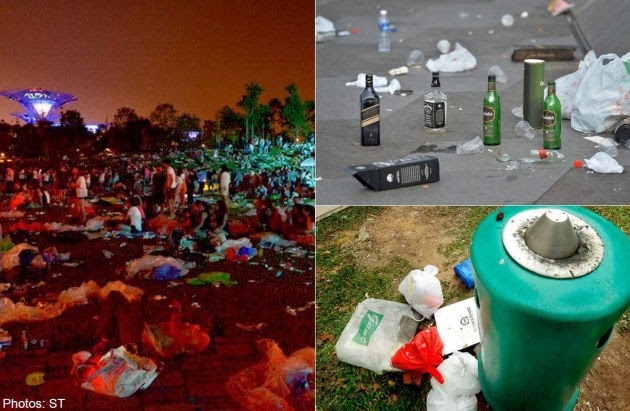 Aside from the often-cited reasons such as complacency fostered by an army of cleaners, a "don't care" attitude and growing up pampered, some suggest that different cultural attitudes among some of Singapore's new citizens and foreign workers, and a reluctance to truly shame culprits, could also be behind the country's litter woes. Why is littering still a problem? COMPLACENCY is the likely reason for Singapore's litter woes. Experts say that when people know there will be an army of cleaners to pick up after them, they become too lazy to do the right thing. In one night, it is not uncommon for Mr Keria Peli to collect 50 trash bags of litter from Read Bridge and its vicinity. On a bad day, he collects 30 bags from just one round of cleaning the bridge. 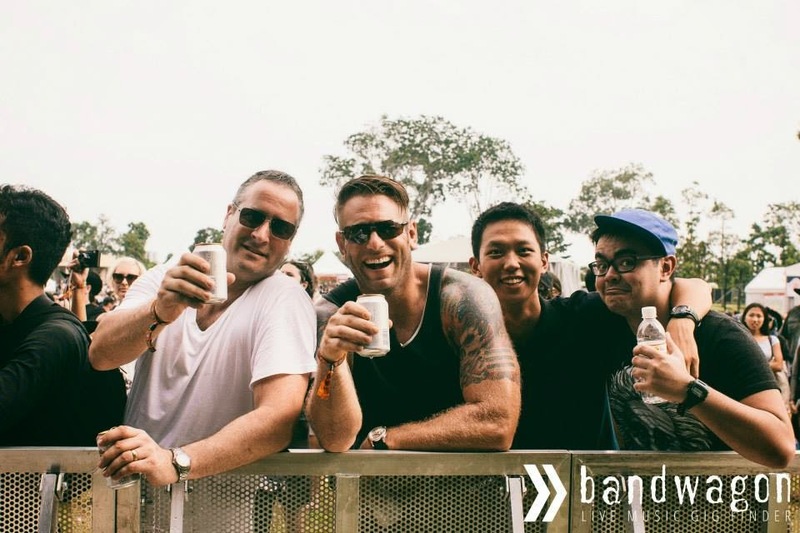 I hope the alternate media picks up this, Look at the number of foreigners that were present in the Laneway Festival 2015. Why are Sinkees being blamed for everything. Nabay u can see ANGMOHsssss everywhere in the background and those that look like Asians might not be of Sinkee nationality too. 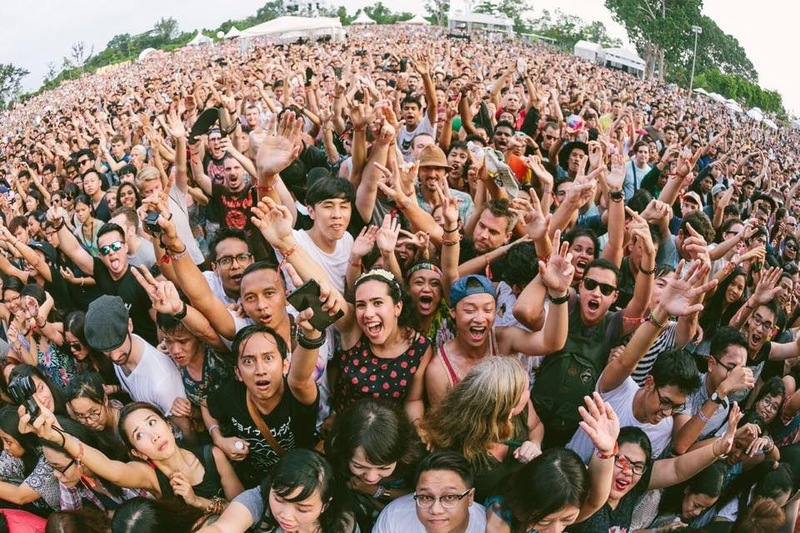 S'POREANS ARE NOT TO BE BLAMED, FOREIGNERS ARE & HERE'S PROOF! 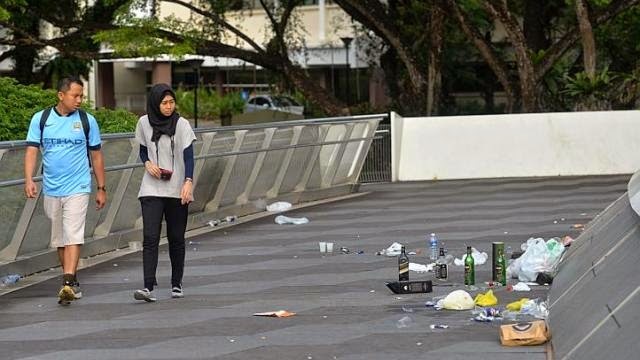 PM LEE B4 YOU SCOLD US S'POREANS FOR LITTERING TAKE A LOOK AT THIS! 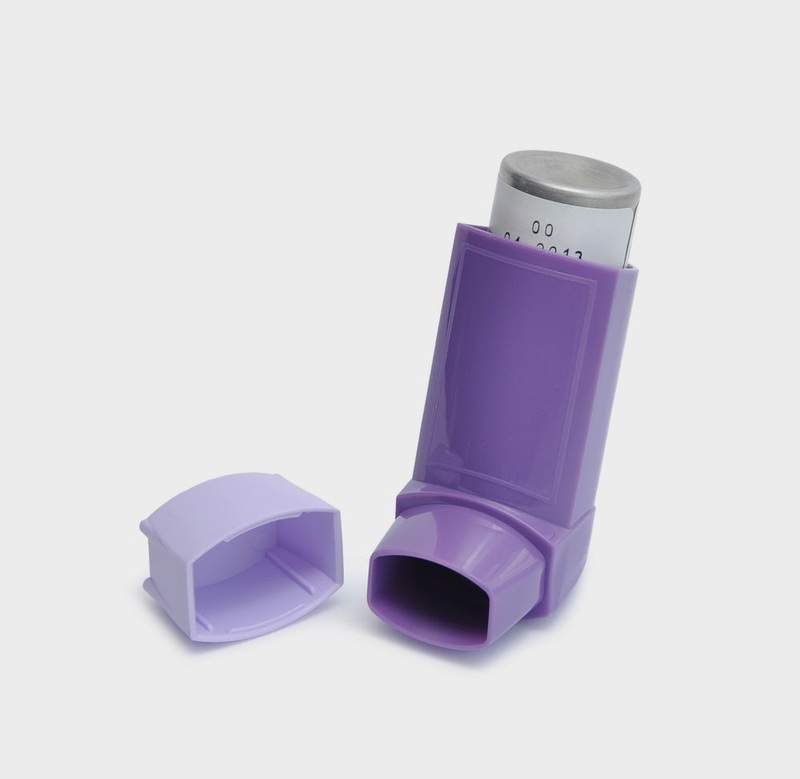 Well, this is not the same as curing asthma, but some reports have found that drinking two cans of Coke (it's all the caffeine, people), can slow down an asthma attack, according to Yahoo News. 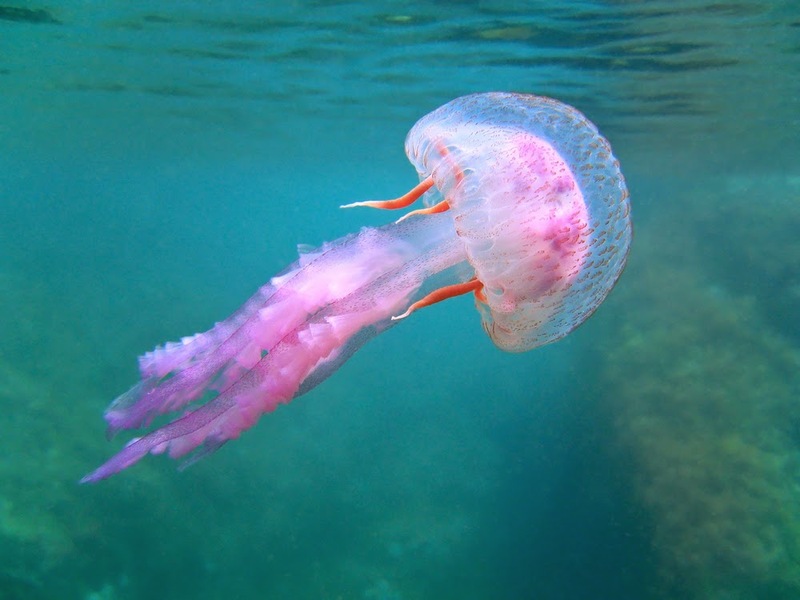 If you ever plan on scuba diving or snorkelling during a vacation, pack a can of Coke in your bag. It's been said that chemicals found in Coke can help neutralize painful stings. Using a rag dipped in Coke, clean marks and dirt off windows and other types of glass, according to Examiner.com. Oh, and you can also clean your windshields with it. 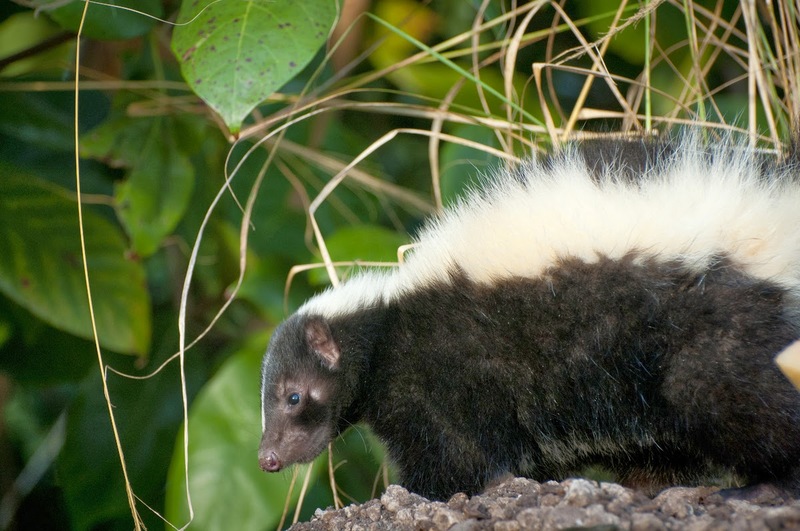 We've all heard of tomato juice, but reportedly, you can also use Coca-Cola to get rid of the skunk stench, according to Listverse.com. The best method? Use the fluid in a spray bottle, or if you're up for it, sit in a tub of the sweet stuff. In those summer months, Coke can also be a BBQ essential. 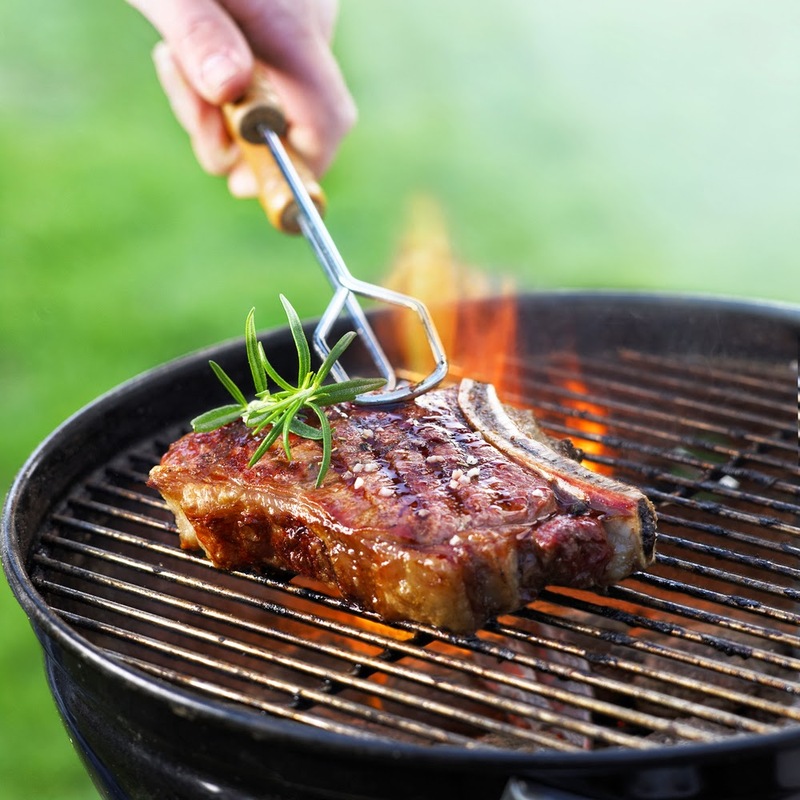 Try mixing Coke, cider vinegar, chili sauce and molasses to create a sweet and spicy sauce for your steak. Try this recipe. Kitchen experiment gone wrong? 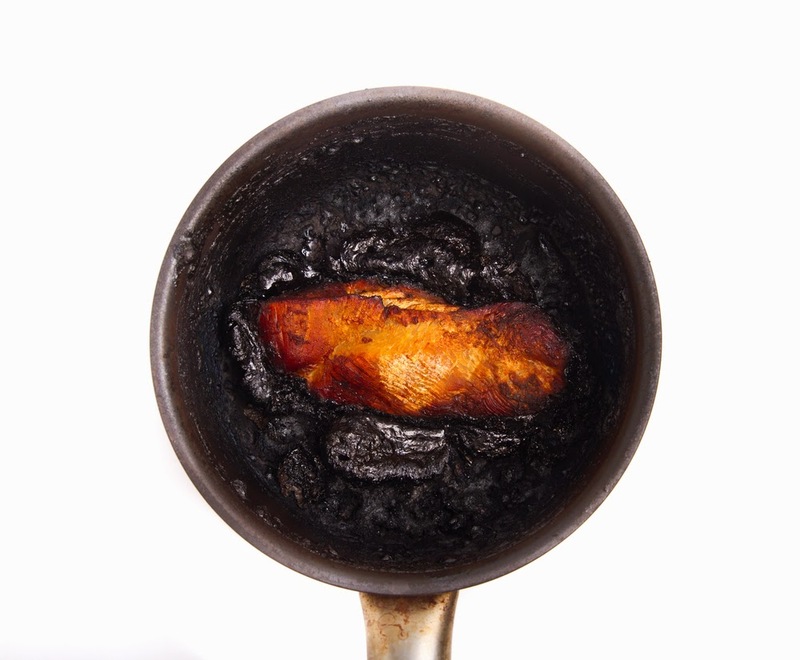 Pour one cup (or more, depending on the damage) of Coke into your pan and let it boil for 10 minutes. Next, rinse and scrub your pans and pots. 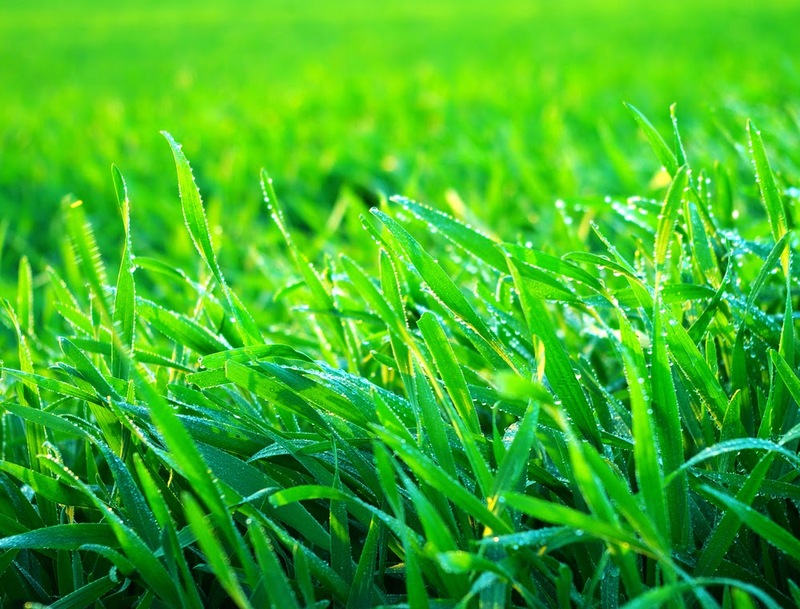 One writer claims his experimental lawn spray ofbeer, Coke, laundry detergent and mouthwash will make your lawn a little greener. Also, just imagine how much tastier it would be laying on your grass (at least the part tasting of beer and pop, of course). 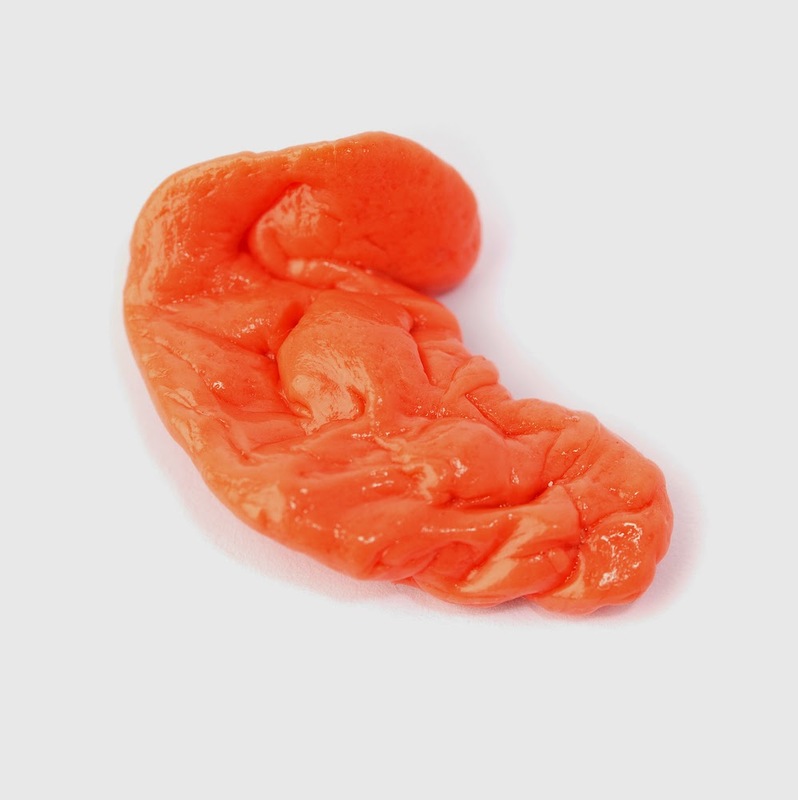 Another home remedy, use Coke to get rid of sticky gum in your hair, according to MoneyCrashers.com. This one might be good for kids — and an incentive for them to limit their fizzy pop. 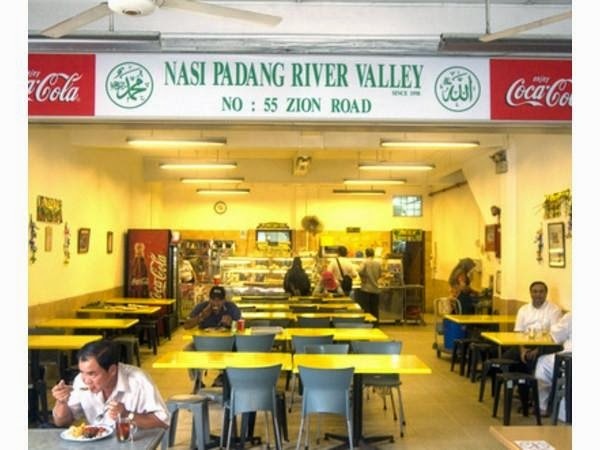 Some Singaporeans reacted with grave consternation over the recent news that the iconic Nasi Padang River Valley eatery along Zion Road would be closing down 28 March. The food shop, which has operating since 1957, announced that it was closing because of reasons such as rising rents, manpower challenges and a gradual decline in customers. Industry observers are lamenting this impending loss and how it will damage Singapore's culinary heritage, laying much of the blame on greedy landlords who have raised commercial rent prices to sky-high levels over the past few years. Nasi Padang River Valley is now paying $11,000 a month in rent, compared to $8,300 a month when they first rented the shophouse 10 years ago. This is a more-than-30-per-cent increase. Yet, maddeningly, this has become a common scenario. Others also pointed to tightened labour laws that have dried up supply of manpower, especially in the F&B sector, while some argued that rising ingredient costs are putting a huge dent in the margins for food businesses. 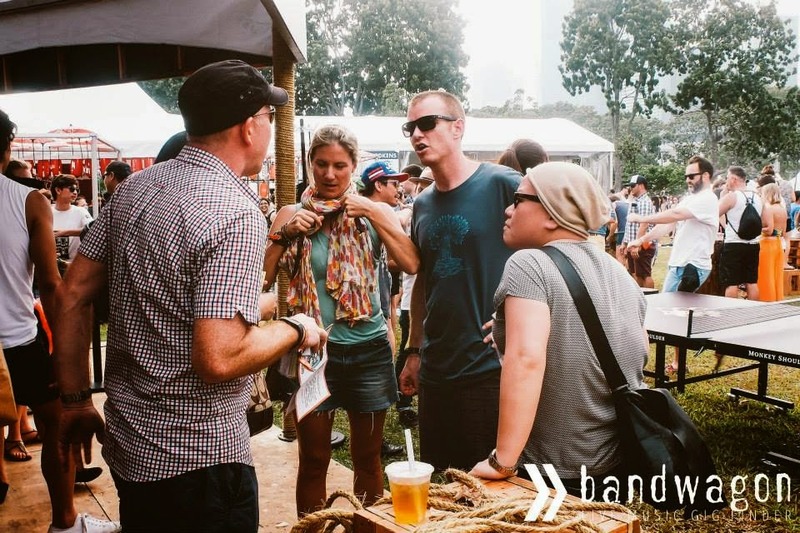 "Many people tell us that paying $7 to $8 for a plate of nasi padang is too expensive in comparison to other stalls. But they don't consider the fact that we use fresh ingredients every day, which costs more, while other hawkers use frozen food." 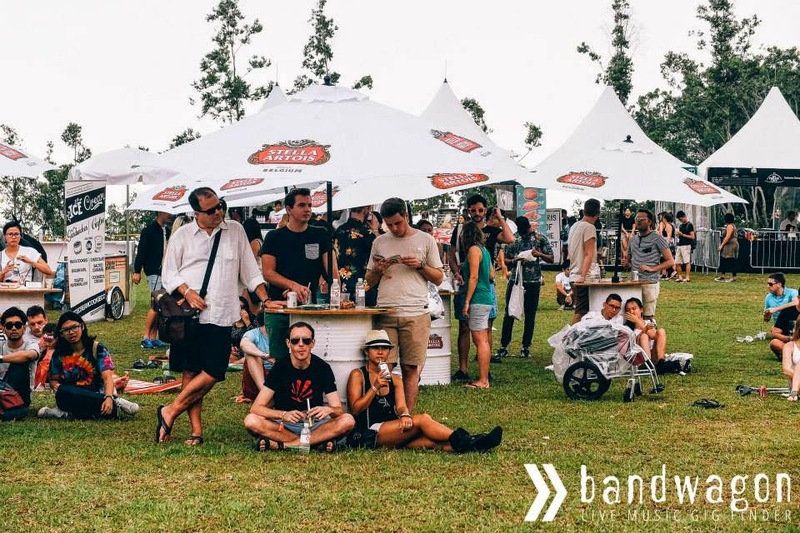 To pay $7 or $8 for a plate of nasi padang, where you get to pick dishes from a selection of meat and seafood options, would be considered hard to stomach even for a serious foodie. How did we even get to this stage where a plate of nasi padang – one of the more ubiquitous local comfort foods – has to cost as much, if not more than a McDonald's Happy Meal? So perhaps it's no surprise that Nasi Padang River Valley has been seeing a drop in its customers since its heyday where it sold more than 500 plates a day. Reportedly, 300 plates a day these days would be considered "decent business". In 1994, Yao was publicly challenged by the leader of the opposition Singapore Democratic Party (SDP), Dr Chee Soon Juan, to stand against him in a single member constituency at the next general election. This happened following a series of letters which Yao and Chee wrote to The Straits Times. 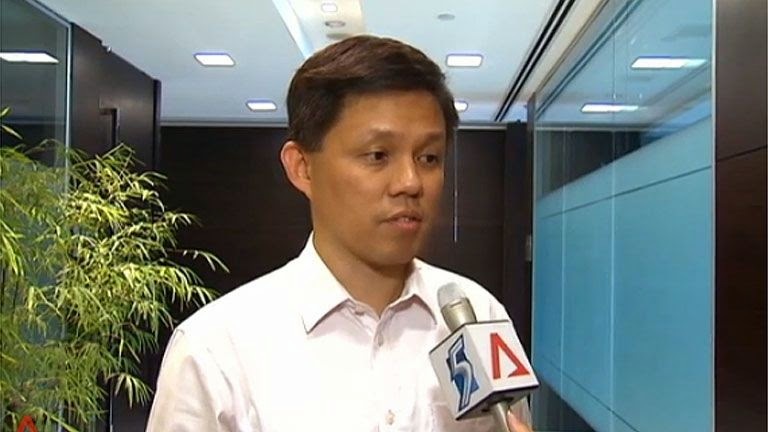 Chee had initially written to the newspaper to respond to criticisms that Deputy Prime Minister Lee Hsien Loong had made of his book Dare to Change, and Yao then responded in his capacity as the PAP's Second Organising Secretary. This led to a two-month-long exchange of letters between the pair which were published in the paper, which ended with Chee issuing his challenge to Yao. At Yao's request, Prime Minister Goh Chok Tong agreed to separate Yao's MacPherson ward from the rest of the Marine Parade Group Representation Constituency at the next general election so that Yao could take up Chee's challenge. At the 1997 general election, Yao defeated Chee by 12,546 votes (65.1%) to 6,713 (34.9%). Yao was subsequently re-elected as the MP for MacPherson at the 2001 and 2006 general elections. After being placed as the acting SDP leader in 1993, Chee began expressing his views on the lack of democracy in Singapore to the media. He published his second political book, Dare To Change: An Alternative Vision for Singapore, in 1996. At the 1997 general election, the SDP suffered significant electoral setbacks. Both Ling and Cheo were defeated in their bids for re-election, leaving the party with no MPs. 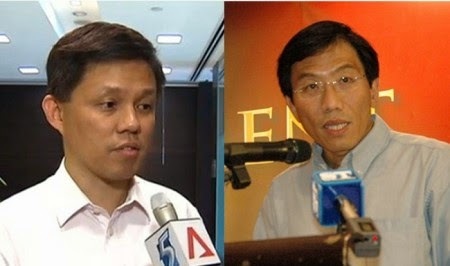 Chee was defeated by the PAP's Matthias Yao (who he had publicly challenged to stand against him) in a high-profile contest in the MacPherson constituency. Only two opposition MPs were elected – with Chiam retaining his Potong Pasir seat as a Singapore People's Party candidate, and Hougang also being retained by Low Thia Khiang of the Worker's Party. The collective vote for opposition parties dropped from 40% to 35%. No SDP member has been elected to Parliament since then (and Chiam and Low were also the only opposition MPs returned to Parliament at the 2001 and 2006 general elections). In 1999, Chee came to national attention when he gave a public speech in the financial district despite being denied a permit to speak publicly. Your website has given Dr Chee Soon Juan considerable but undeserved attention and space. You perhaps believe that he is a weighty political figure in Singapore. He is nothing of the kind. Dr Chee has stood for elections thrice – and lost badly all three times, once receiving just 20 per cent of the vote. The party he now leads, the Singapore Democratic Party, was once the leading opposition party in the country. But that was when it was led by Mr Chiam See Tong, a man everyone in Singapore, political friend and foe alike, regards as an honourable man. Indeed, it was Mr Chiam who brought Dr Chee into the SDP in 1992. He mentored the younger man and promoted him. Dr Chee then proceeded to betray Mr Chiam, isolate him and force him out of the SDP, a party that he had founded in 1980 and had nurtured over 14 years. Since then the SDP hasn’t won a single seat in Parliament, though Mr Chiam himself went on to win elections repeatedly. In 1993, Dr Chee was dismissed from the National University of Singapore for misappropriating research funds and for other serious misconduct, including surreptitiously recording conversations with university staff. He has been sued for defamation not only by ruling party politicians, a fact that he likes to trumpet in the foreign media, but also by the doyen of the opposition in Singapore, Mr Chiam, a fact that he doesn’t mention because it is embarrassing. And in 1996, Dr Chee and three of his associates were convicted of perjury by Parliament tor submitting false statements to a Special Parliamentary Committee. This is the equivalent of Congress convicting someone of perjury, a most serious offence. It is because of these and other failings that Dr Chee is a political failure - not because he was persecuted, as he likes to pretend. His party is now one of the weakest political parties in Singapore principally because voters do not regard its leader as an honourable man. Dr Chee was disqualified from contesting the last two General Elections because he was declared a bankrupt in 2006 for failing to pay damages for libel to former Prime Ministers Lee Kuan Yew and Goh Chok Tong. He was discharged from bankruptcy in 2012 after the former Prime Ministers agreed to accept a reduced sum in damages. Since then Dr Chee has been campaigning to redeem himself in the public eye in preparation for the next General Election. As he has done in the past, he has looked to the foreign media for redemption, chiefly because foreign journalists don’t know him as well as Singaporeans and he believes he can beguile them into believing he is the Aung San Suu Kyi of Singapore politics. Dr Chee, however, claims he is forced to publish in the foreign media because he has been silenced in the Singapore media. But this is false. There are several socio-political websites in Singapore, some with as wide a reach among Singaporeans as the Huffington Post has among Americans. They have run several articles by Dr Chee. The local press also has carried several of Dr Chee’s letters. Dr Chee’s problem is not that he has not been heard by Singaporeans. His problem is that they have. Even if I have failed in Mr Chan's eyes, he must resist the urge to denigrate. Wasn't it Albert Einstein who once said: “You never fail until you stop trying”? I have not stopped trying and I don't think I will. The first is the PAP's out-dated practice of stigmatising failure. This is unfortunate. I want to tell my fellow Singaporeans, especially students, that we must not be afraid to fail. It is from our failures that we learn and become better persons and go on to achieve great things. The second has to do with PAP's habit of engaging in the politics of name-calling and personal destruction. It is disappointing that the younger generation of ministers like Mr Chan has not set a new direction for the conduct of politics in Singapore instead on relying on that of a bygone era. DR CHEE Soon Juan is disingenuous ("Not possible for poor S'poreans to live on $1,000 a month"; Dec 18). Singaporean families earning $1,000 a month can indeed afford their own flats because of various housing grants. As a result, the lowest 20th percentile of households have an average net home equity of $200,000. That is an achievement no other nation in the world can boast of. And that is not all. In recent years, we have enhanced our social safety nets. Lower-income households have benefited from, among other things, Workfare and various assistance schemes for medical, transport, utilities and education. We will soon strengthen our social safety net further with the Silver Support Scheme to help Singaporeans with low Central Provident Fund balances. Dr Chee claimed that he published in The Wall Street Journal (WSJ) because he could not publish his article in Singapore. But he has been published here before in both mainstream and online media. Dr Chee turned up to protest and embarrass his own prime minister overseas. He has continued to play to the foreign gallery in writing in its media. For instance, when he writes in the right-leaning WSJ, he attacks our government-linked companies - never mind the many Singaporean jobs at stake if foreigners do not do business with our companies. And when he writes in the left-leaning Huffington Post, he attacks the US-Singapore free trade agreement - never mind that this FTA allows our companies to compete in the US market and creates jobs for Singaporeans. Dr Chee has always been ready to sacrifice Singaporeans and Singapore if he can win points overseas. He is right now busy prettying himself in preparation for the next general election, trusting younger voters will not remember his past. But older Singaporeans will remember that he was once dismissed from the National University of Singapore for misappropriating research funds and then staged a dramatic glucose-fortified "fast" in protest. They will also remember that he once heckled Mr Goh at a hawker centre. Above all, they will remember that Dr Chee betrayed his own mentor, Mr Chiam See Tong. Mr Chiam had brought Dr Chee into the Singapore Democratic Party (SDP), but Dr Chee plotted against Mr Chiam and pushed him out of the party he had founded. The SDP under Mr Chiam was Singapore's strongest opposition party. The SDP under Dr Chee has become a shadow of its old self. WHENEVER the elections draw near, the People’s Action Party (PAP) never fails to resurrect Mr Chiam See Tong’s departure from the Singapore Democratic Party (SDP) and run the story that I had ousted him and usurped his post. Mr Chiam resigned as secretary-general of the SDP. No one kicked him out. In fact, after he resigned, a few central executive committee (CEC) members and I visited him on a few occasions over a month to persuade him to come back. But even when the CEC took the decision to expel Mr Chiam over his open criticism of the party at an event organised by the Singapore Press Club in 1993, we still wanted to reconcile with him. A few members of the CEC visited Mr Chiam, faxed him a letter requesting a meeting, and telephoned him several times to see if there was any chance of reconciliation before his expulsion was announced. Tellingly, Justice Warren Khoo, who presided over the trial, acknowledged that he could find no bias or malicious behaviour on the part of the CEC in taking the action against Mr Chiam. Given the above, is it credible for Mr Chan to say that I “plotted against Mr Chiam and pushed him out of the party he had founded”? The PAP has spared no effort to paint me as the villain in this episode and to get Singaporeans to turn against me. I write this letter not to criticise Mr Chiam but only to set the record straight and to head off the PAP if it resurrects the issue close to elections. The SDP has repeatedly sought goodwill with Mr Chiam through the years and we will continue to do so. The SDP has moved on and we have grown. We have been a constructive party, drawing up alternative policies for Singapore. We want to focus on the real issues that Singaporeans are interested in, such as the cost of living, Central Provident Fund, housing, population and health care. We hope that, for the sake of our nation and her people, the PAP will do the same. 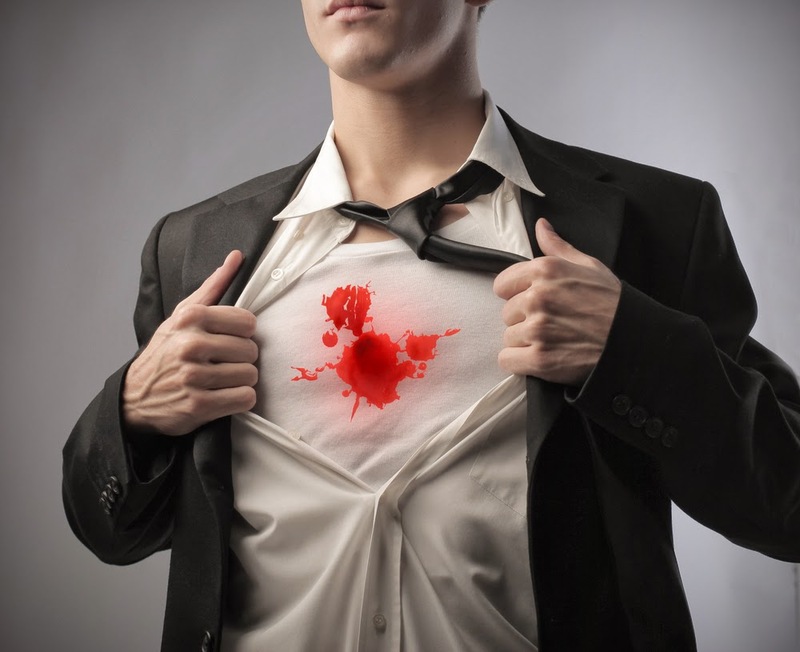 Coffee drinking killing or saving life?